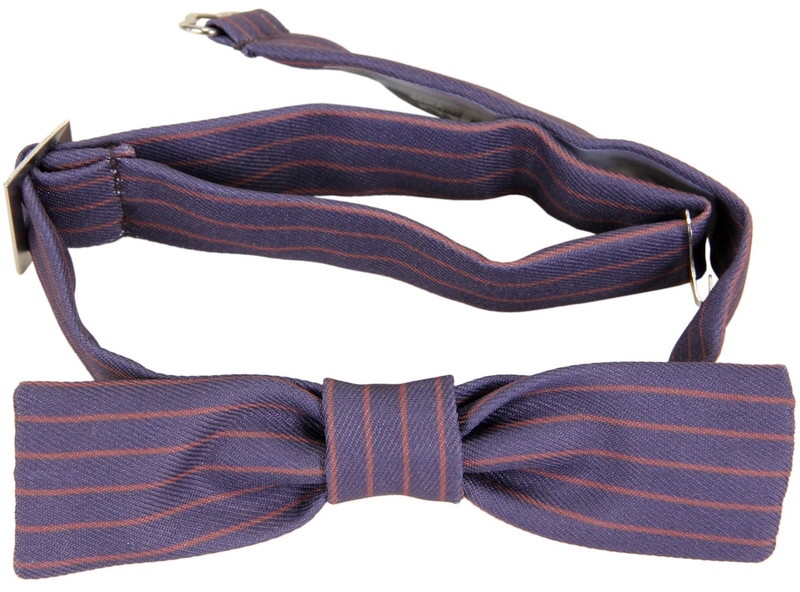 With a metal closure, and adjustable size strap, this 100% polyester twill Newt Scamander Bowtie completes the Fantastic Beasts hero's dashing look. Discerning fans of J.K. Rowling's Wizarding World will love sporting this pinstriped bow tie for costumed events and daily cosplay wear. One size fits most. Great gift idea for fans and fashionistas! Inspired by the original costume design for the film, this item is officially licensed by Warner Bros.